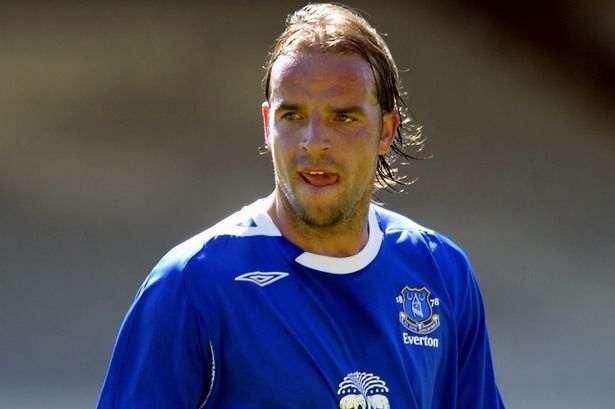 Former Everton midfielder Andy van der Meyde has backed incoming manager Ronald Koeman to succeed at the club following the sack of former manager Roberto Martinez. Van der Meyde told club’s website that the new coach would win back the supporters of the club when his style of football starts yielding results. Koeman was announced this week to take over from Martinez, following his two years that has produced decent results for Southampton. The Dutchman consolidated on the foundation laid by current Spurs manager Mauricio Pochettino. He took the team to a seventh place finish in the 2014/2015 season and took them higher to the sixth position this past season. The finish becomes the highest for The Saints in top flight English football since 1985. Martinez was sacked following an underwhelming season of The Toffees. Everton struggled with inconsistency in defense and a poor attack in the past season. They won just six games at home, going two-and-a-half months without a home victory twice. The supporters were angry and the home visits drastically reduced. Van der Meyde says he is certain that the appointment of Koeman would change the fortune of the club. “The Everton fans will like him. They are going to enjoy the football he will bring. They are going to like going to Goodison. You will not see defensive football.” He also said the defense of the team would be better with Koeman in charge. He says the coach likes attacking football, using strong midfielders. He also adds that coach, whom he played under in the early 2000s at Ajax, likes playing two defensive midfielders and one attacking midfielder. He adds that the coach will use the team’s strength to his advantage as they try to overturn the club’s recent poor run.